AtAdvanced Energy Solution Group, we’re ready for anything. That’s why our factory-certified installation consultants carry the full line of Solatube products on their vans at all times. Want to get your new daylighting system installed today? We can do that. Eager to see all your Solatube Decorative Fixture choices? We can do that. Hoping to upgrade your system with a Daylight Dimmer? We can do that. Everyone loves to save money! 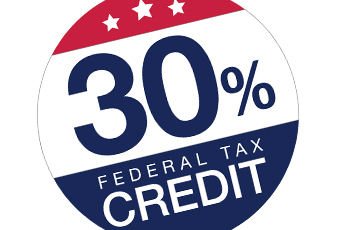 And now the government helps you save 30% through a tax credit. Solatube ISn Daylighting Systems qualify for a 30% federal tax credit on both the price of the product and installation. Whether you install one or five Solatube ISn Systems, you get the 30% on every unit, saving you a bundle. 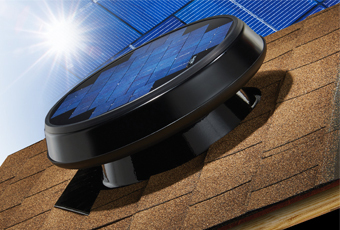 Get a tax credit on our Solar Powered Attic Fans - 30% tax credit available.